You’ve heard the hype about VaporFi™ smokeless cigarettes. Come to our UCF Area store to browse, sample, and buy our top-rated e-cigarette products. Our e-cigarettes replicate traditional cigarettes with consistent, full-bodied vapor production. Visit our Vapor Tasting Bar to sample premium quality 100% USA made e-liquids in a variety of flavors, such as juicy orange combined with creamy vanilla for a classic creamsicle pairing. Choose from various nicotine levels to satisfy your craving. Our expert “Vapologists” can create custom flavor blends for every palate, or you can learn how to mix your own. 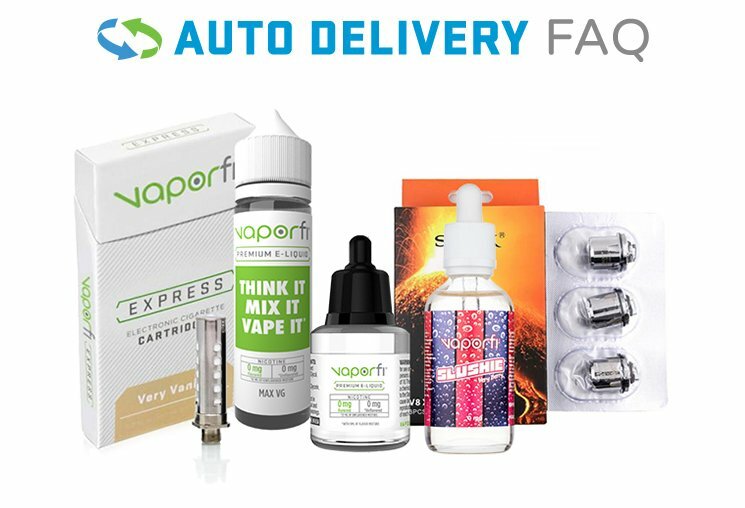 We have everything you need to enjoy vapor smoking—from supplies to expert advice. We’re located 1 mile west of the UCF campus on University Blvd. between Jimmy John’s and Lazy Moon or 2 miles east of State Route 417 just past Rouse Road. Visit our Orlando location today!